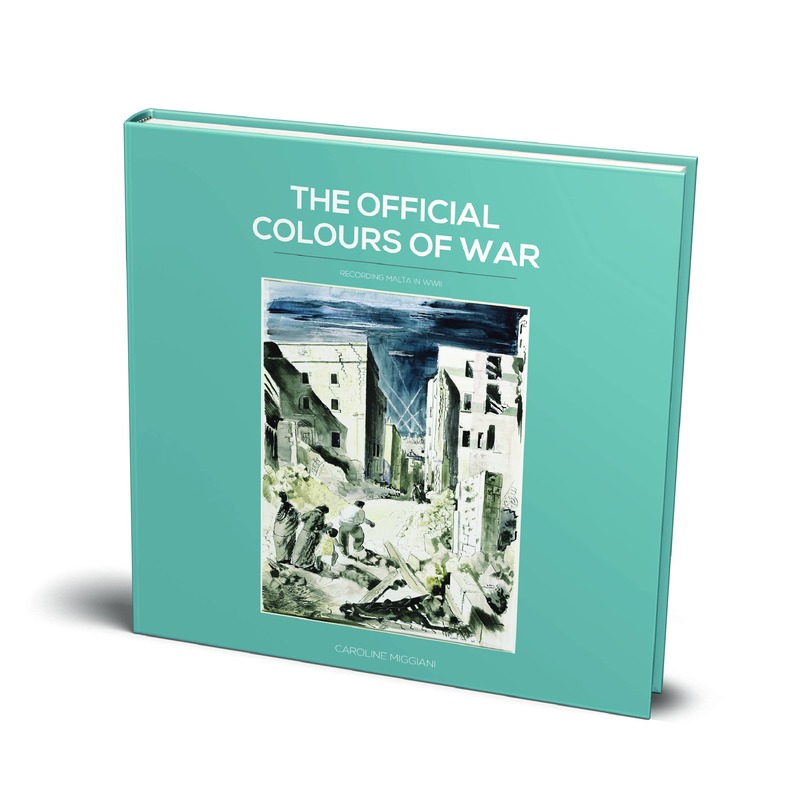 The Official Colours of War, with over 120 documents, drawings and paintings, examines Leslie Cole’s six-month sojourn on the island. The Official Colours of War, with over 120 drawings, paintings and documents, examines Cole’s six-month sojourn on the island and explores the pictorial suggestions made to the visiting war artist by Governor Gort and his deputy, David Callender-Campbell. Cole recorded Malta’s civilian contribution to the war effort but significantly refrained from painting scenes which displayed the full extent of architectural destruction on the island. 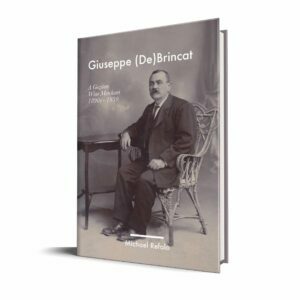 The war artist travelled to Pantelleria, Lampedusa and Sicily from Malta and his private correspondence contextualises the challenging role of an official artist operating on the frontline to record unfolding history.